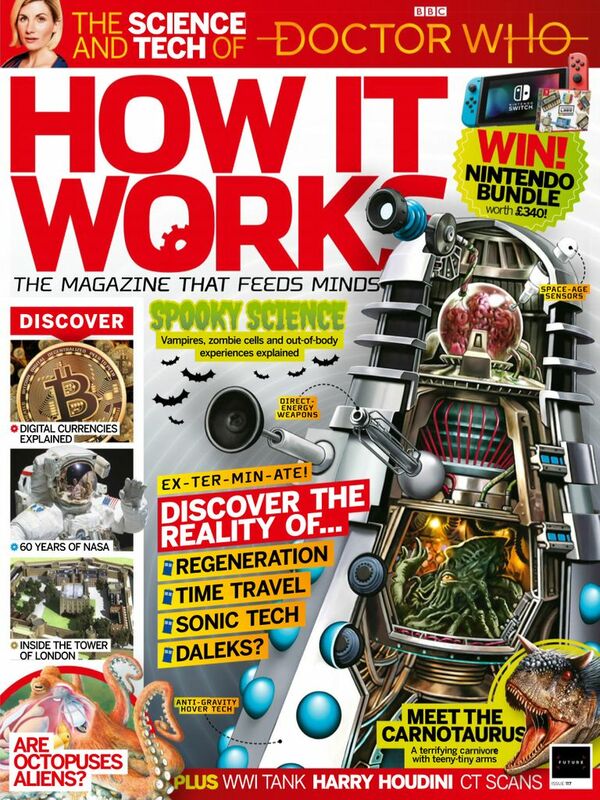 22 The science and tech of Doctor Who - Dscover the realities of time travel, regeneration & more! 50 What would happen if the Sun disappeared? 70 Are octopuses actually aliens? - The short answer is no, but they are wonderfully weird!